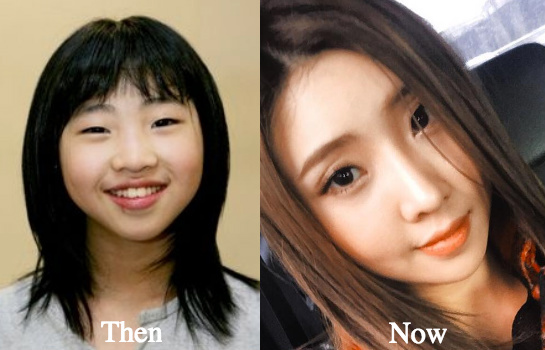 One thing that we noticed about K-Pop idols is that a handful of them, with the exception of a rare few who have managed to look the same before becoming idols, often went through a huge visual transformation after being selected by an agency. Of course, it’s part of the agency’s job to make them look presentable to the market, which explains why they look like totally new people after receiving visual management and care. 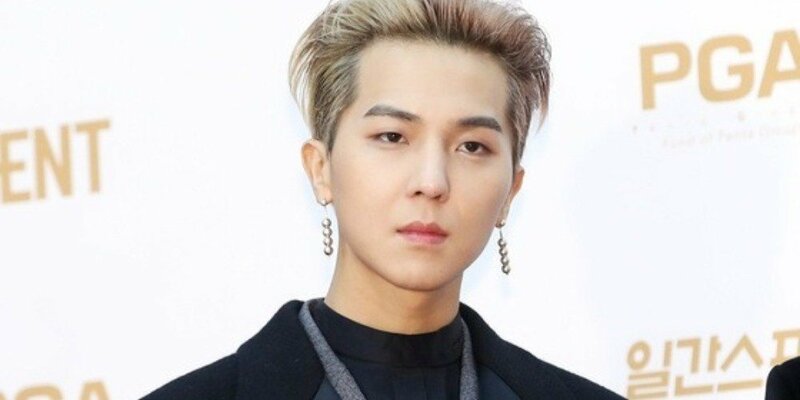 You can check out some of the biggest and most dramatic visual transformation that some YG idols have gone through after joining the agency.